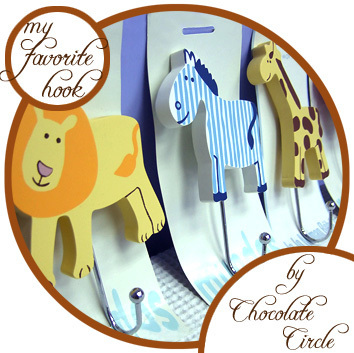 • Put a big smile on your child’s face by decorating his/her space with 1 of these My Favorite Hooks! 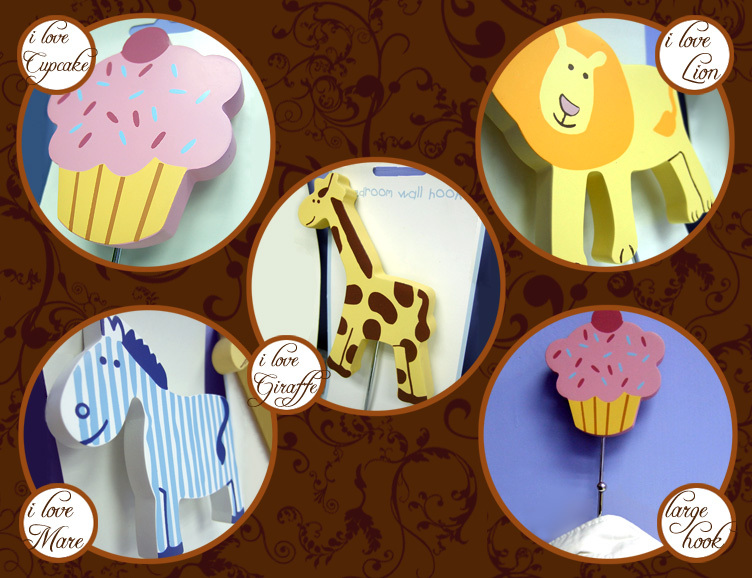 • 4 themes in the series- I love Lion, I love Mare, I love Giraffe and I love Cupcake- to satisfy children of different interests! • Get US$1.00 off for each additional Hook that you purchase! Enjoy a US$5.00 discount for all 4 themes! Collect the whole series for your loved one! • Best choice also as gifts for adults and teenagers who love animals or cupcakes! I love Lion Sold Out! I love Giraffe Sold Out! US$16.00 including shipping. Leave us a comment or ask a question below. 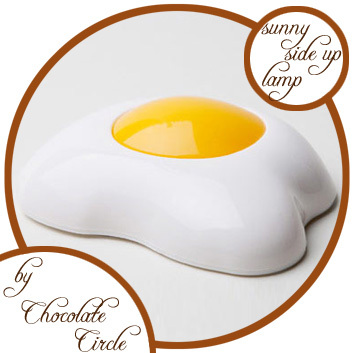 • Get yourself this perfect Night Lamp for your bedside! 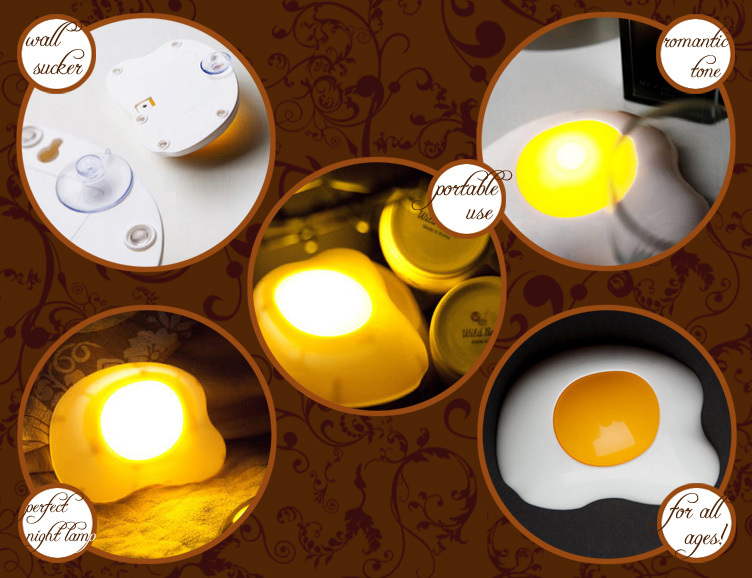 • The soft yellow light is romantic for adults and gentle for children! The perfect, unique gift for all ages- even babies! • Comes with a wall sucker for installing on walls for even more flexible use! US$8.45 including shipping. Leave us a comment or ask a question below.